When dealing with heady stuff like gods, monsters, and prophecies, sometimes it’s a good idea to keep your feet on the ground. That’s why we’re glad that Uncle Rick’s stories take place right outside our window. Whether you’re sightseeing or giant-hunting, we‘ve compiled a list of some real-world locations from Rick’s books that you can visit today. First seen all the way back in The Lightning Thief, St. Louis’ Gateway Arch was the site of Percy’s battle with Echidna, the mother of all monsters. We have Annabeth to thank for this. The architecture nerd in her felt compelled to make a stop at the nation’s tallest and curviest monument, the gateway to the West. 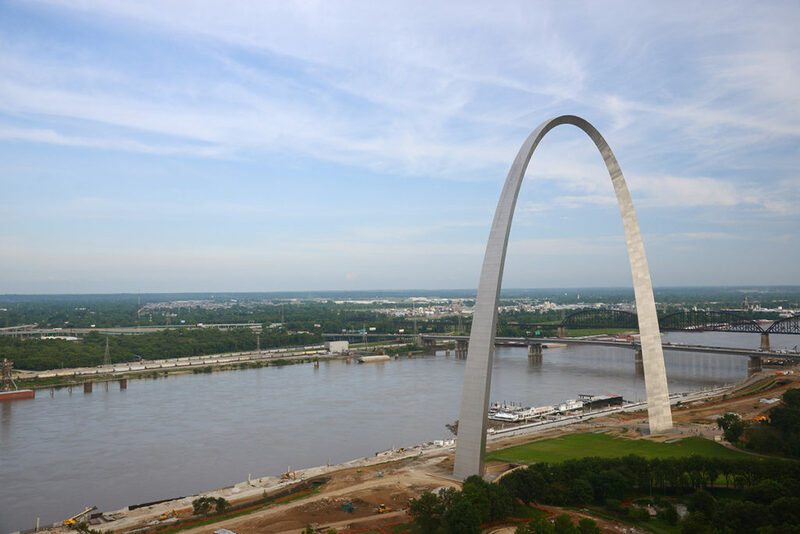 You can take a tram ride to the top of the arch to see the breathtaking view, but we don’t recommend falling into the Mississippi River like Percy did. 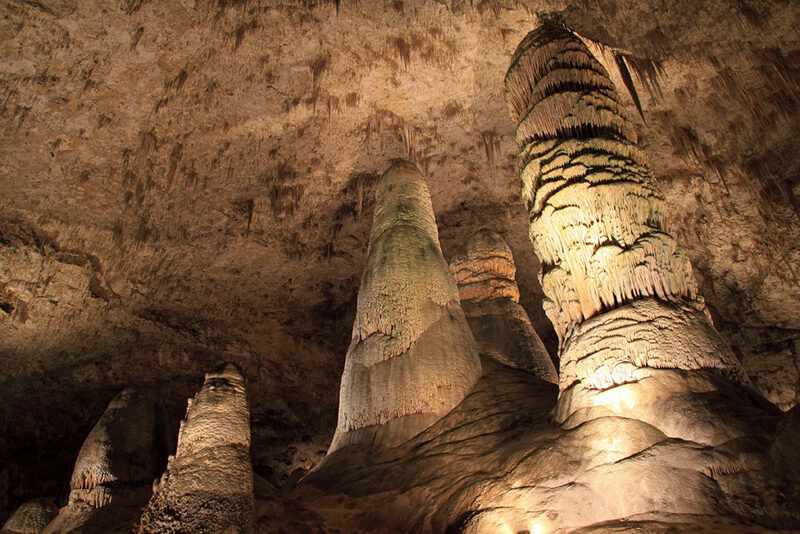 A series of underground caves under New Mexico, this national park was where Percy and his crew finally uncovered the location of Pan, god of the Wild. Unfortunately, you won’t find Pan there anymore, but there’s still plenty to explore in these ancient caverns. There’s even a deadly Labyrinth to navigate, if you feel so inclined. 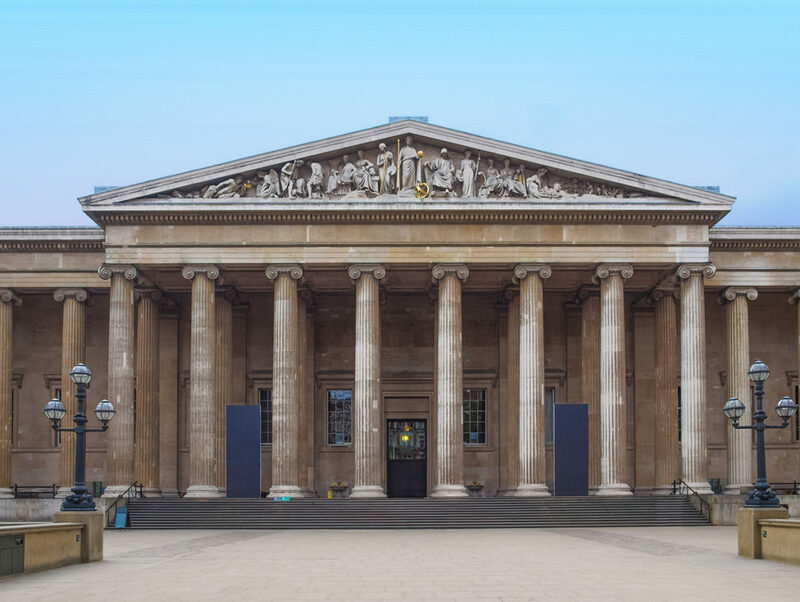 Even if you’re not blessed with the gift of Clear Sight like Carter and Sadie Kane, the British Museum in London offers a lot for mortals to see, like the Rosetta Stone and the Mummy of Katebet. It’s also one the only places in the world where you can accidentally summon the apocalyptic Demon Days. So really, we mean it: no touching. 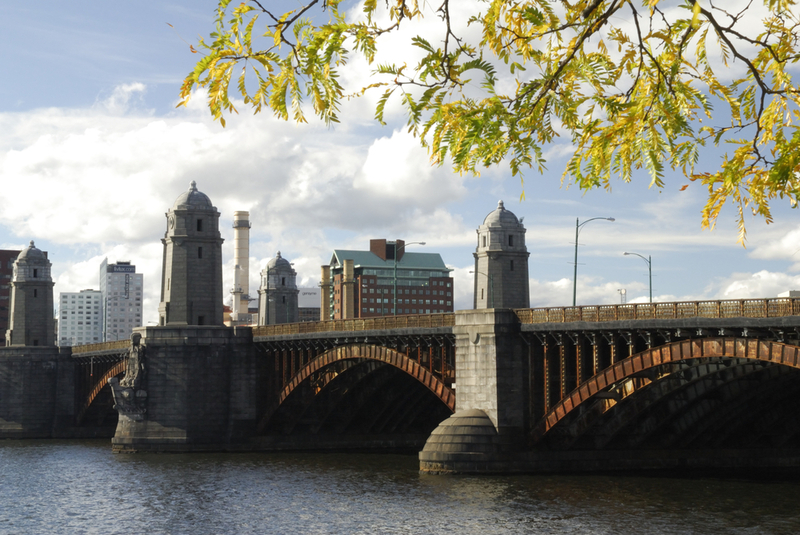 The newly upgraded Longfellow Bridge in Boston offers commuters a lovely view of the Charles River as they travel to/from Beacon Hill and Cambridge. It’s also notable for being the bridge that connected Midgard to Valhalla, at least for Magnus Chase, who’s mortal life ended there during his battle with the fire giant Surt. Don’t worry—Magnus is doing fine now. The real problem was the two-hour delay during the morning rush. Okay, a visit to this site in Greece may involve a flight or cruise, but trust us when we say it’ll be worth it. 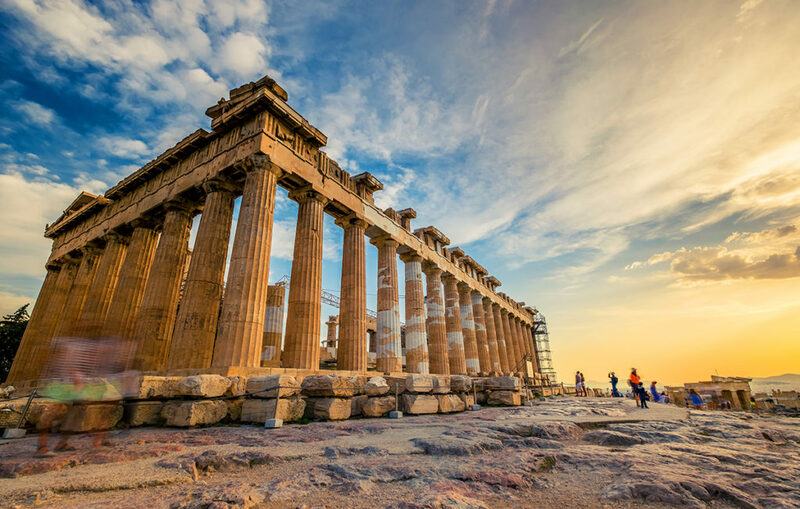 This temple on the Acropolis in Athens was completed in 438 BCE to honor the goddess Athena. It stood intact until 1687, when an ammunition explosion destroyed a significant portion. Most recently, it was the site of a battle between the Heroes of Olympus and a horde of giants. While necessary, that event definitely set the rebuilding effort back a few decades. What’s your favorite real-life landmark from the Riordan universe? Anywhere you’re dying to go? Let us know!